WordPress isn’t just for blogging anymore. As a content management system, WordPress is one of the most versatile and accessible content management systems available. Some of the biggest names out there—like The American Red Cross and the American Enterprise Institute—are both great examples of WordPress used right. In the market for an upgraded website? 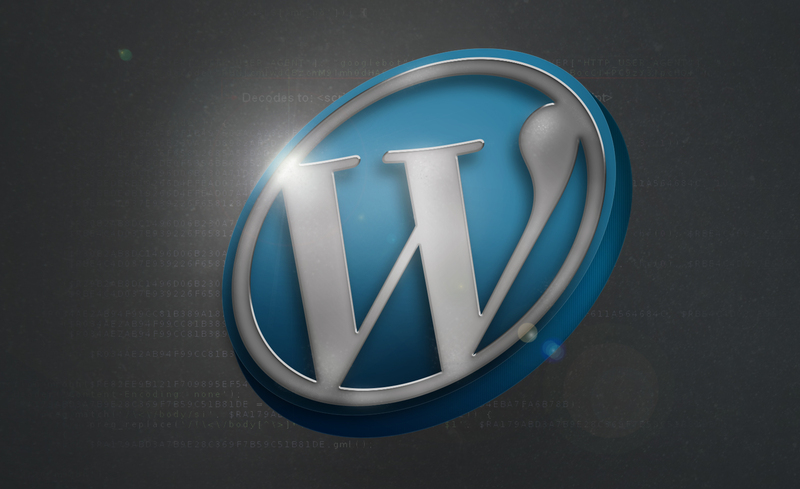 I’ve listed out 5 reasons you should use WordPress as your CMS. You don’t have to be a digital maven to build yourself a website. A WordPress CMS is the easiest to set-up and manage—all it takes is a quick sign-up on WordPress.com. For more customized solutions, however, you should hire an experienced creative agency that can extend WordPress to its fullest capabilities. As a WordPress website development agency, WDG can work with you directly to analyze your brand’s needs and build you a functional and visually stunning solution. WordPress has a simple user interface that makes content editing and managing extremely straightforward. You don’t need to know code to use WordPress. Compared to other CMSs, WordPress’s hierarchical dashboard lets you create posts, pages, and other features quickly and easily. There is nothing as frustrating as an outdated content platform. With WordPress, this will never be a problem. WordPress has a large developer community that continually works to improve the platform with updates and resources in real-time. Because of this, your website will never feel like it’s lagging behind. Getting your website ranked on search engines is important. As a default feature, WordPress can instantly generate you a search optimized URL. With the addition of some plugins, you can also better your SEO habits. And improve your search ranking. Operating a website successfully isn’t a one-person job. With different levels of users types—found in the website’s back-end—you can set up various administrators with their own specific roles and responsibilities. WordPress makes managing your website easy and intuitive. WordPress is a straightforward, but incredibly robust, content management system that is ideal for those without a lot of website know-how. Interested in getting a WordPress CMS project started? Let the experts at WDG improve your digital experience. Contact us today!